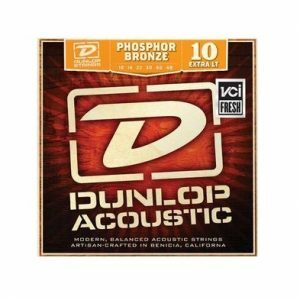 EJ17s offer heavier tension resulting in a bolder more resonant acoustic tone with higher resistance for heavy strumming and flat picking. 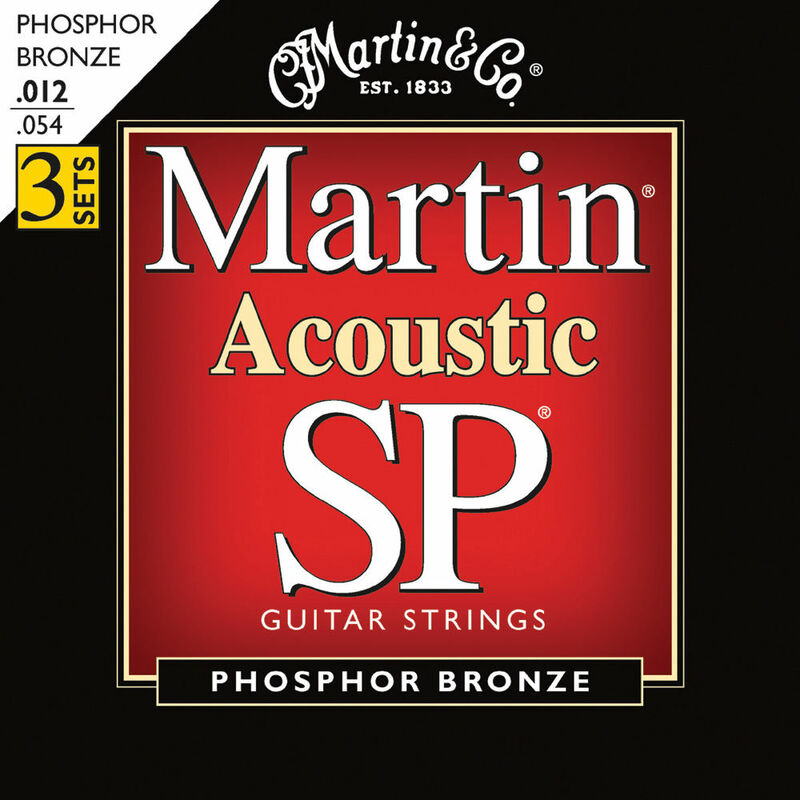 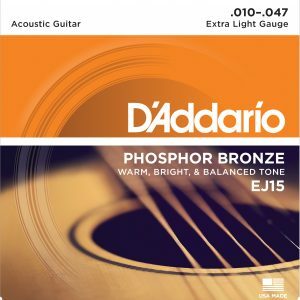 Phosphor Bronze was introduced to string making by D Addario in 1974 and has become synonymous with warm bright and well balanced acoustic tone. 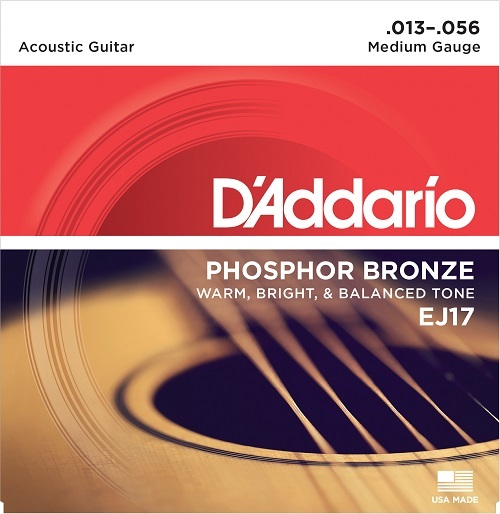 D Addario Phosphor Bronze strings are precision wound with corrosion resistant phosphor bronze onto a carefully drawn hexagonally shaped high carbon steel core. 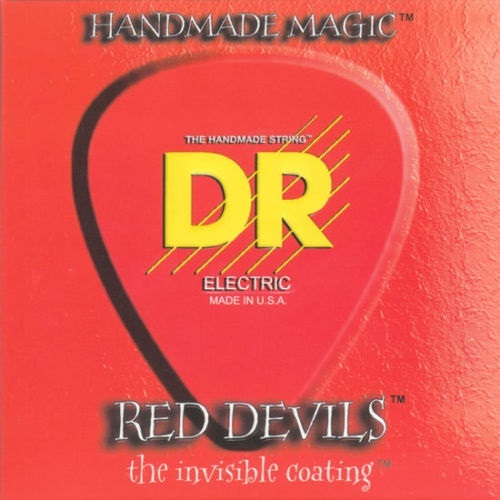 The result is long lasting bright sounding tone with excellent intonation.